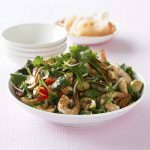 Here's a light, tasty dish combining prawns and mushrooms with a a flavoursome dressing which I developed a few years ago for Australian Mushrooms. Combine the soy sauce, garlic, five spice, sugar, sweet chilli sauce and oil in a screw-top jar. Shake until well combined. Place the mushrooms in a large ceramic bowl. Pour over three-quarters of the dressing. Stir gently to coat. Cover and stand for 30 minutes to marinate. 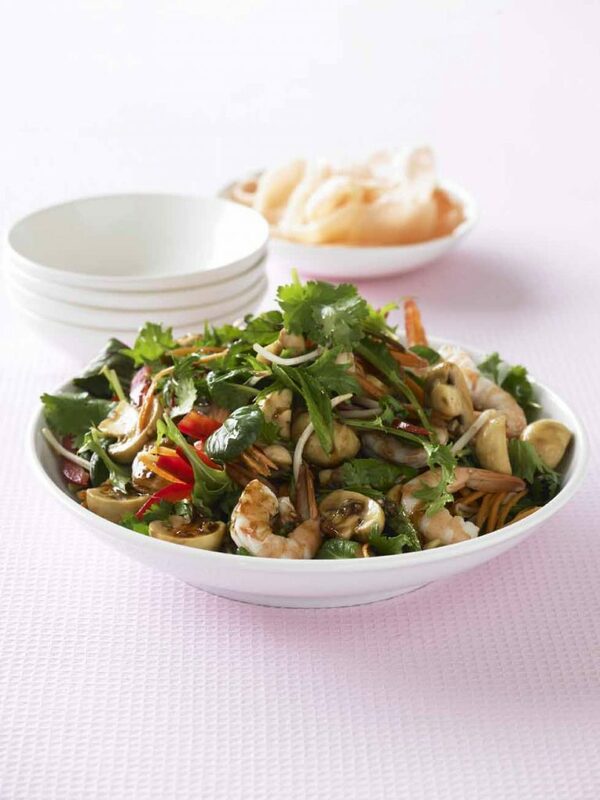 Add the prawns, salad greens, capsicum, bean sprouts, carrot, coriander and mint to the marinated mushrooms. Toss gently to combine. Spoon over the remaining dressing. 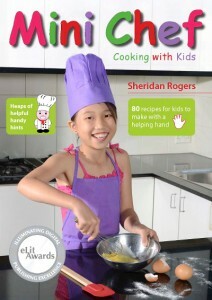 Serve with prawn crackers.